Indicate whether law enforcement suspects drug use. Indicates whether the driver or non-motorist involved in the crash is suspected by law enforcement to have used drugs. Drug-related crashes remain a serious traffic safety problem. 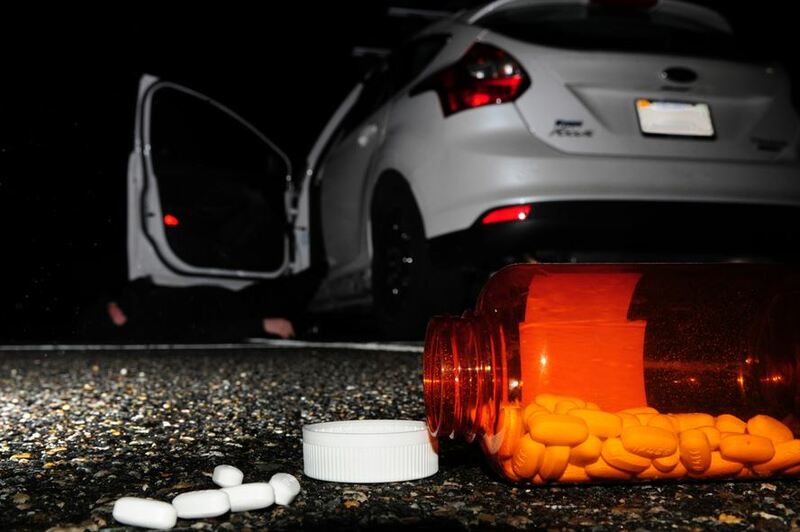 Identifying crashes in which drugs may have been involved will help evaluate the effectiveness of programs to decrease the incidence of driving while under the influence of drugs. 1 Yes, Drug Used This attribute reflects the officer’s opinion of the use (presence) of drugs. 2 No, Drug Not Used This element reflects the officer’s opinion of the use (presence) of drugs. 99 Unknown Indicates the officer is unable to take a position as to involvement/presence of drugs (officer still may order an evidential test).